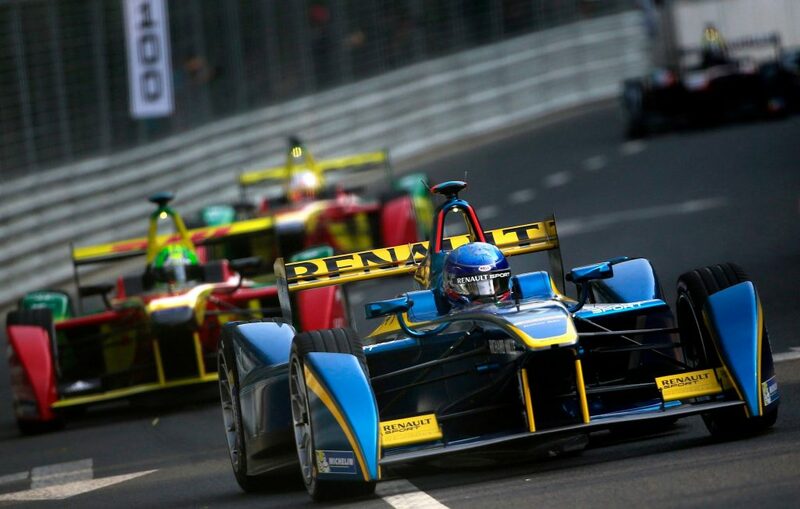 Chinese private equity firm China Media Capital (CMC), led by Chinese media mogul Li Ruigang, announced on Tuesday that it has partnered with its portfolio company SECA, a sports marketing company in China to invest tens of millions of Euros into Formula E Holdings, the official promoter of the FIA Formula E Championship auto racing. Financial details of the transaction were not disclosed but CMC and SECA plan to help introduce and expand Formula E’s influence in China. Established in 2014, the Formula E Championship is the world’s first electric powered single-seater racing series featuring electric-powered cars manufactured by makers including Renault, Jaguar, and Mahindra racing in major cities around the world. Its third season, which started in October and runs until July, comprised of races in cities such as Mexico City, Hong Kong, Paris, Berlin, Brussels, New York, and Montreal. According to Formula E, its Hong Kong race in 2016 was watched by 488,000 Chinese viewers via the internet. “The opening round of each season has been hosted in this region – Beijing and Hong Kong – and we have teams and drivers such as TECHEETAH and Ma Qing Hua already competing in the series. We look forward to working closely with CMC Capital Partners, and continuing to grow the profile of Formula E in key territories across the globe,” Alejandro Agag, the Founder & CEO of Formula E, said. Formula E has also established partnerships with Chinese TV stations and online video sites including Chinese national television operator CCTV and online video platform iQiyi.com to broadcast races in China. “Since its inauguration three years ago, Formula E has quickly evolved into a premium global sports IP under a first-class leadership, with remarkable progress in promoting sustainability, innovation, and market penetration of electric vehicles, as well as in media partnership, sponsorship, and tourism,” Li Ruigang said. “CMC has been focusing on investing in premium global and local sports IPs, and we look forward to working together with Formula E both in China and globally,” he further adds. In 2015, CMC and CITIC Capital agreed to invest US$400 million for the acquisition of a 13% of City Football Group, the owner of football related clubs and businesses including Manchester City, New York City, Melbourne City, and a minority shareholder in Japanese football association Yokohama F. Marinos. Founded in 2009, CMC was the mainland’s first media sector focused fund dedicated to media and entertainment investments in China and around the world. It has separate movie-making ventures with IMAX Corp and Warner Brothers Entertainment, as well as a partnership with Jeffrey Katzenberg’s Dreamworks Animation Skg, which produced Kung Fu Panda 3.